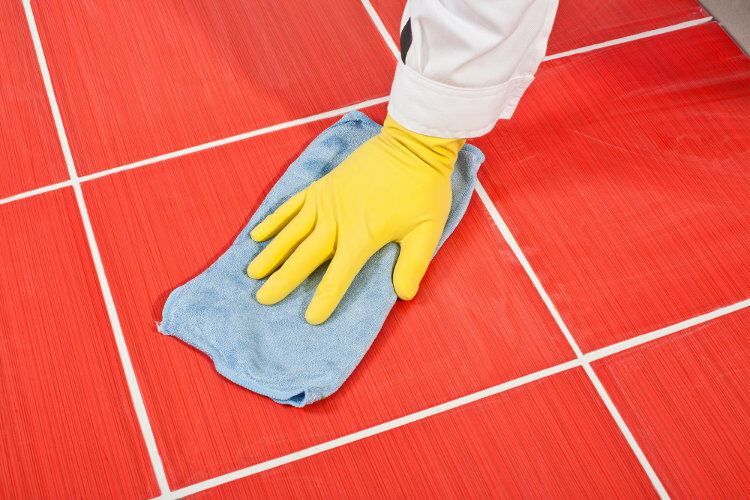 Laminate Flooring vs Vinyl Flooring: What’s the Difference? 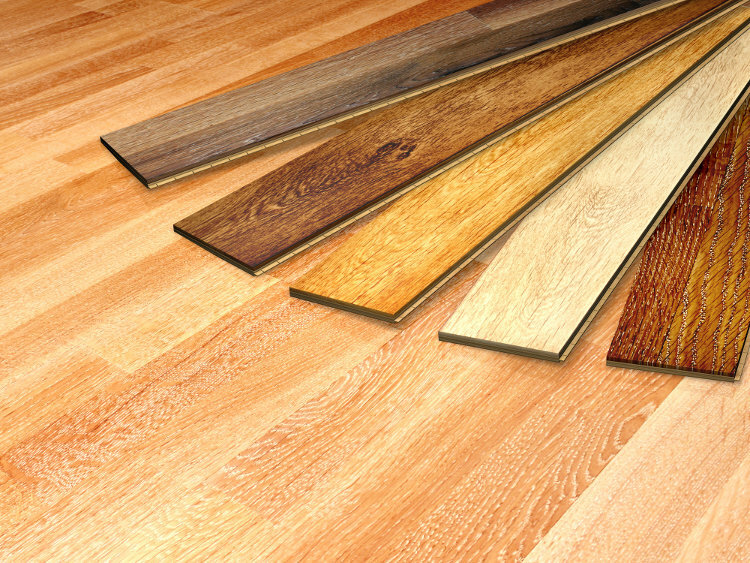 Can Hardwood Flooring Really Add Extra Value To Your Home? 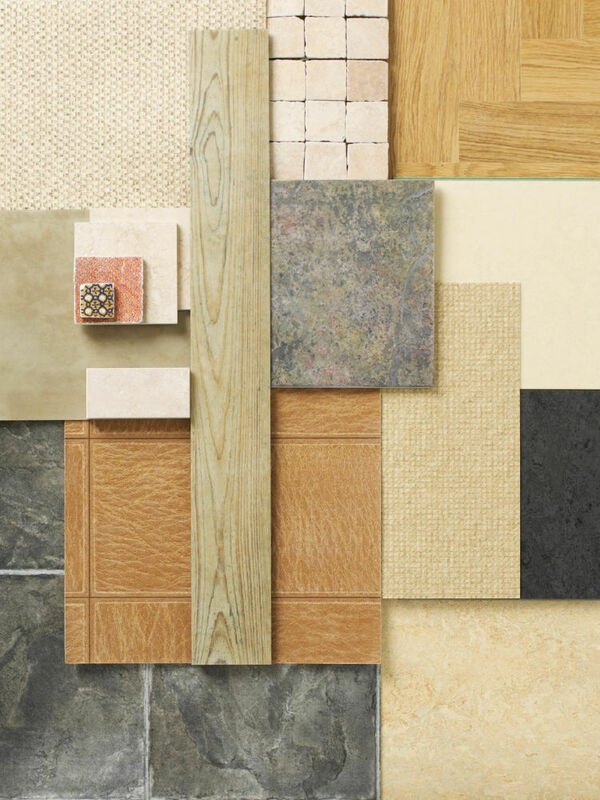 Which Types Of Flooring Are Best For Cold Weather Climates?